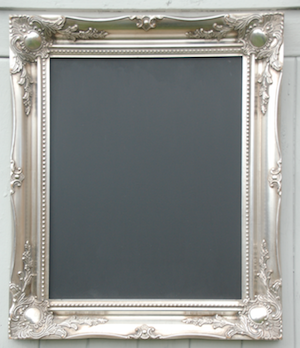 The Oxford 2″ ornate frame looks great in any room. 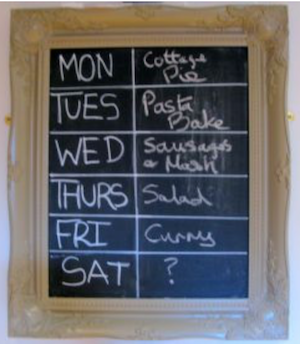 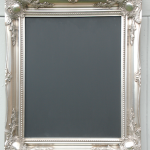 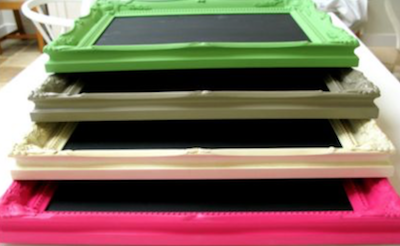 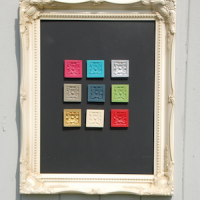 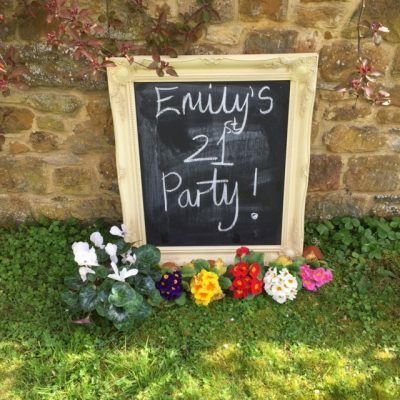 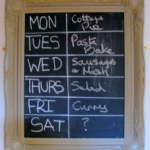 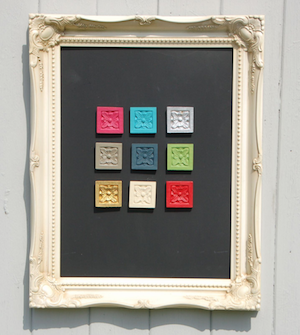 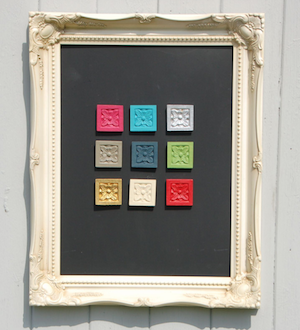 The 12” x 16” Blackboard frame is available in a variety of colours to blend in or stand out! 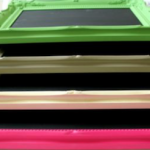 Just select your required colour from the drop down menu when ordering.